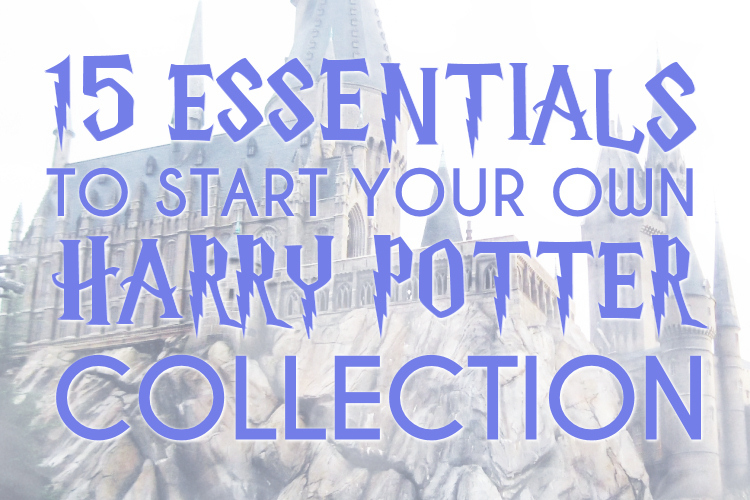 Potter Talk: Can you change your sorting hat fate? Can you change your sorting hat fate? When I entered the magical land of Pottermore earlier this month, the one event I by far looked forward to, and stressed over, was getting sorted by the famed Sorting Hat. Since I was a young girl, and first began my Harry Potter journey, I've always been sorted into Gryffindor - and thus identified by myself as such. I never felt like Gryffindor was a superior house because it housed the golden trio, but simply because it was where I felt I belong. 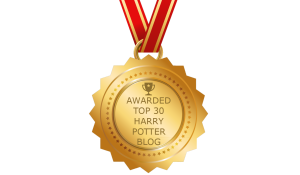 Waiting anxiously to be received by the official JK Rowling interactive site Pottermore, I went through a million emotions of which house I was going to end up with. 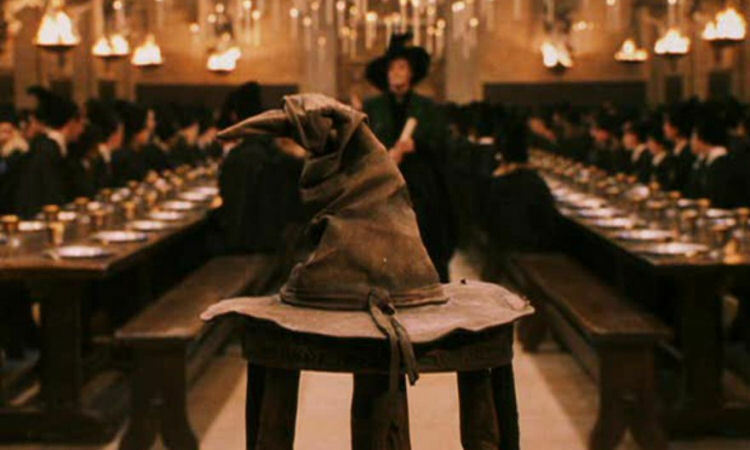 Upon its opening, and finally reaching the moment of the sorting hat, I felt like I was floating through the process. 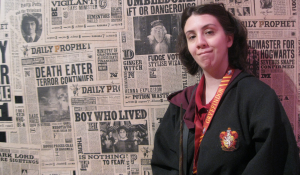 And, when my fate was finally revealed, I jumped in delight that I was officially sorted Gryffindor. Upon seeing Harry Potter and the Deathly Hallows Part Two once again and sobbing my eyes out to Severus' Memories, I can't help but loom over the heavy question: does the sorting hat really take our choice into account? So many Potterheads have expressed getting sorted into different houses than the ones they felt they belonged to while others fared more luckily than others. In the case of Severus, when Lily was sorted into Gryffindor, it's probable Severus would attempt to consider himself in Gryffindor to stay united with Lily. By the end of the series the case is made that Severus is a brave character even with alternative motives, so how would his traits work against him? Do you consider Severus to be harshly missorted? Or do you consider it fate that he went to Slytherin and Lily to Gryffindor?